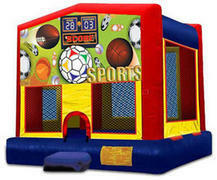 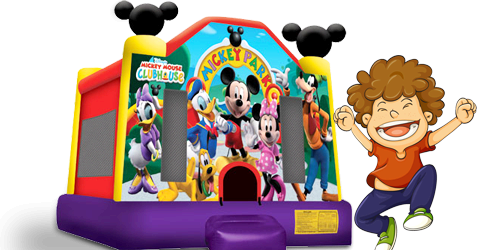 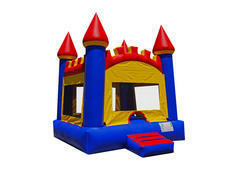 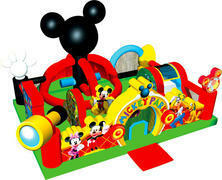 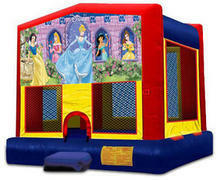 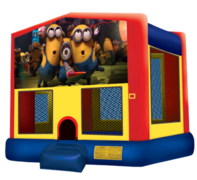 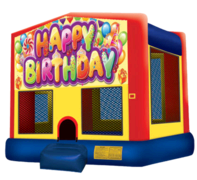 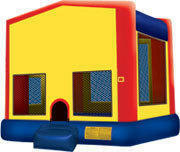 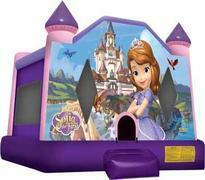 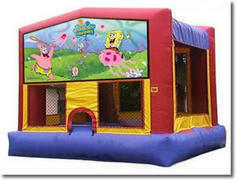 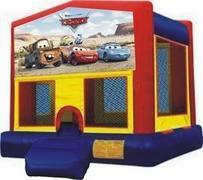 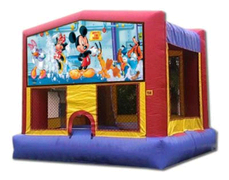 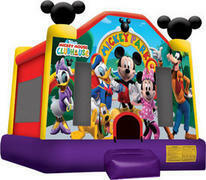 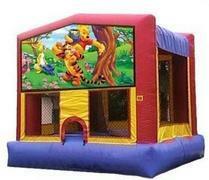 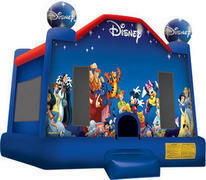 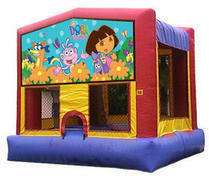 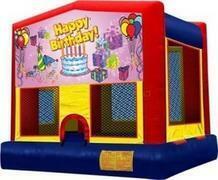 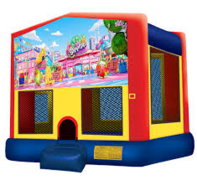 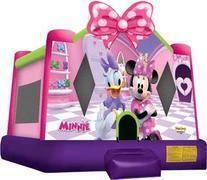 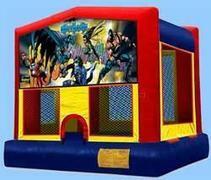 Bounce house, moonwalks, inflatables, kids jumpers, jumpy bouncy houses whatever you may call we got it! 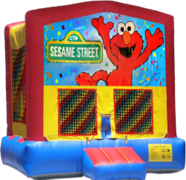 We have a variety of moonwalks to choose from. 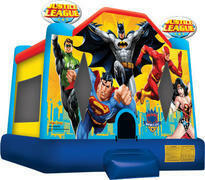 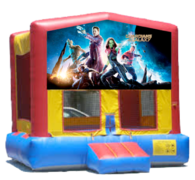 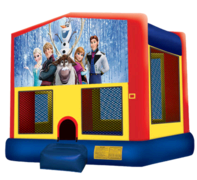 Most of the jumpers that we rent are regular size13 feet x 13 feet except for the super heros bounce house which is 10ft x 10ft. 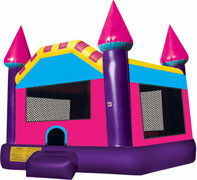 Moonwalk rentals in Sacramento, CA. 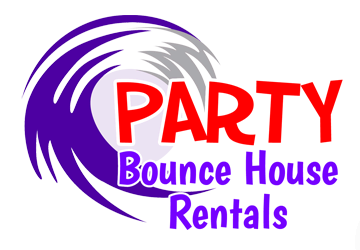 Please note we only do max of 5 to 6 hour rentals! 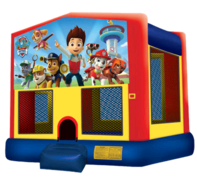 Rent a bounce house near me. 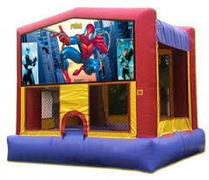 If you need for longer hours please call us we can do that for additional 10 dollars for max of 8 hours.